It’s hard to get too excited about eating celery, but if you can manage to see a dip-drenched celery stick as a dynamically loaded cantilevered beam, then its stringy bits suddenly start to look like incredible feats of bioengineering. The mildest mannered member of the crudité platter turns out to be a misunderstood superhero. If you are about to celebrate Thanksgiving, chances are good that you have a lot of celery in your immediate future. It shows up in dressing and cranberry relish and especially in leftovers, like turkey salad sandwiches. When I was growing up, my sister and I were tasked with picking the carcass for turkey hash, which, in our family, was basically turkey soup stretched with lots of celery and potatoes and never enough salt. Although frugal and nutritious, this one-pot crusade against food waste did not inspire a lifelong love of cooked celery. But you don’t have to like celery the food to admire its alter ego, celery the plant. Celery the food may not excite you, but celery the plant – the bundle of dynamically loaded cantilevered beams – is a biomechanical superhero worth exploring in the kitchen. Celery (Apium graveolens) is one of the clearest examples of how a plant’s life in the wild over tens of millions of years yielded anatomical adaptations that determine how we use it now. Because of its evolutionary responses to biomechanical challenges, it is now perfectly built to hold peanut butter or scoop dip, and when sliced, its crescent moon shapes are pretty in soup and chopped salads. On the other hand, its tough strings catch between teeth and are not easy to digest. Sometimes food is medicine, and sometimes that medicine is an aphrodisiac. Such is the case with Andean staple maca. 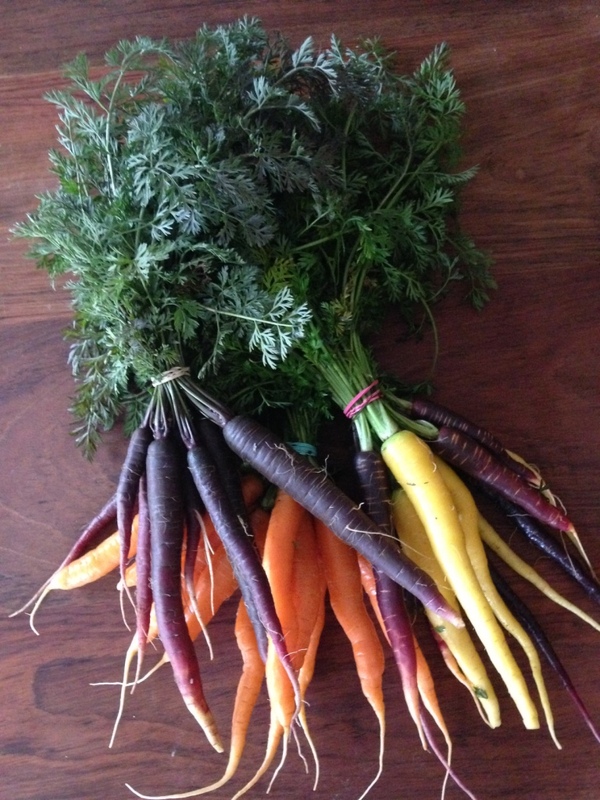 What elevates this high-altitude root vegetable above its cruciferous brethren? If you like your spices gold-colored and expensive, find some fresh Crocus sativus flowers and grab ‘em by the…disproportionately large female reproductive organ. Small hands might work best, though it might turn your skin orange. 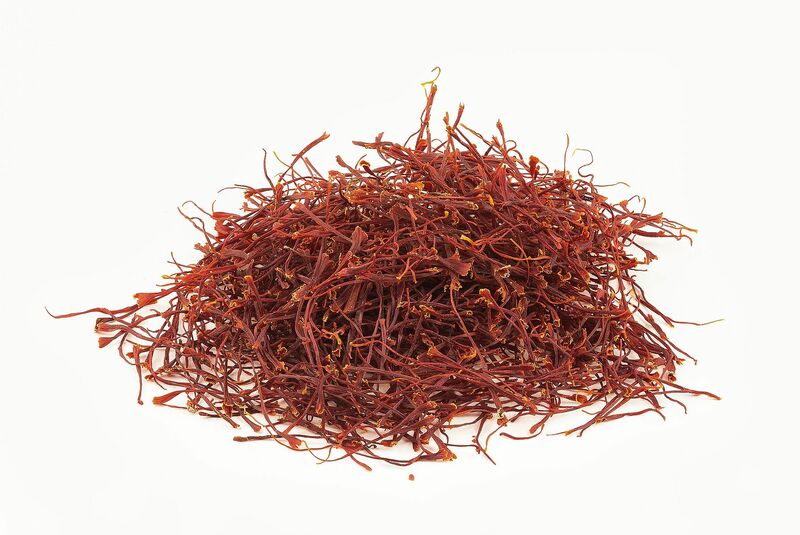 Saffron is probably from the Middle East. If that bothers you, you may want to ban it from your spice shelves, however ill that bodes for the quality of your cabinet. After all, there is a stigma against that sort of thing. Winter is the season for citrus fruit, and January is the month for breaking out of old routines, so stop staring at your navel and learn about one of the weirder citrus varieties. I’ll never forget the day one of my general botany students brought to class a Buddha’s hand citron, pulled from a tree right outside our classroom. I had only recently moved to northern California from Indiana, and I’d never seen anything like it: it was a monstrous mass of a dozen pointed twisted fingers splayed irregularly from a stout base. It had the firm heft and girth of a grapefruit and the unmistakable pebbled skin of a citrus fruit, so I wondered whether my student had found a grossly deformed grapefruit; but the oil in the peel smelled heavenly and not at all like a grapefruit. In class we cut through a big finger and found no juicy segments, just white citrus pith all the way through. 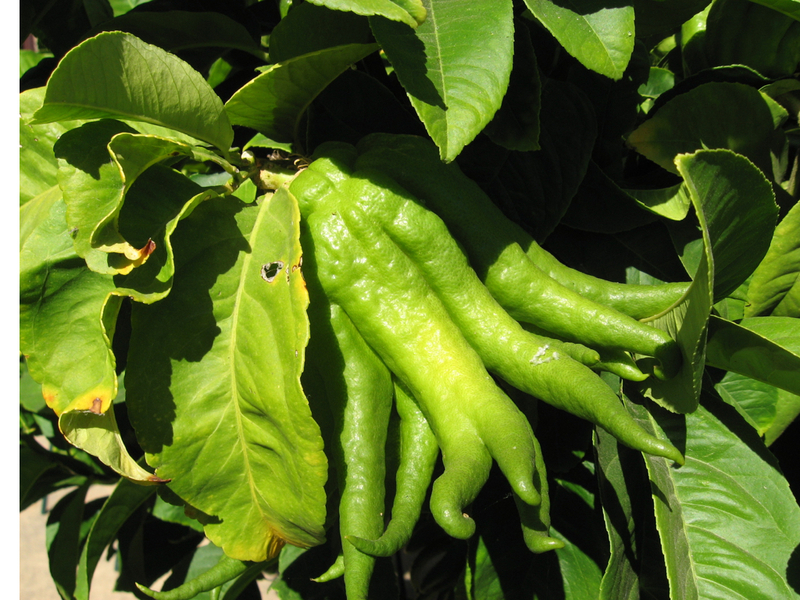 We eventually discovered that this fascinating fruit was a Buddha’s hand citron, Citrus medica variety sarcodactylis, meaning fleshy (sarco-) fingered (-dactyl) citron. Since that day many years ago I’ve become an unapologetic (if surreptitious) collector of the fruits from that same campus tree. The citrons do not drop from the tree on their own, yet I often find one or two lying nearby, probably torn off by a curious tourist or student and then abandoned. Obviously these fruits need a good home, and where better than the window sill in my office? The first time I left one closed up in my office over a weekend, I opened the door on Monday morning to a waft of fruity floral aroma. It turns out that many people in China and India use the fruit to scent the air, although in west Asia and Europe the fleshy fingers are more often candied or used to flavor alcohol. I do both: the fruits make my office smell nice until they are fully yellow, and then I cook them. The United Nations declared 2016 the International Year of Pulses. What’s a pulse? It’s the dry mature seed of a large number of species in the legume family (Fabaceae): various beans, peas, soybean, chickpeas, lentils, peanuts and other groundnuts. 2016 is days from ending, so it’s high time I get up the Fabaceae diversity post I’ve been meaning to write all year long. This rounds out our year of legume coverage, which included Katherine’s posts on bean anatomy, peanuts, and green beans. Enjoy Jeanne and Katherine’s holiday take on figs and figgy pudding which will appear on December 19th in Advent Botany 2016. For a longer read, check out our original 2013 version. Figs reach their peak in summertime, growing fat enough to split their skins under the hot sun. 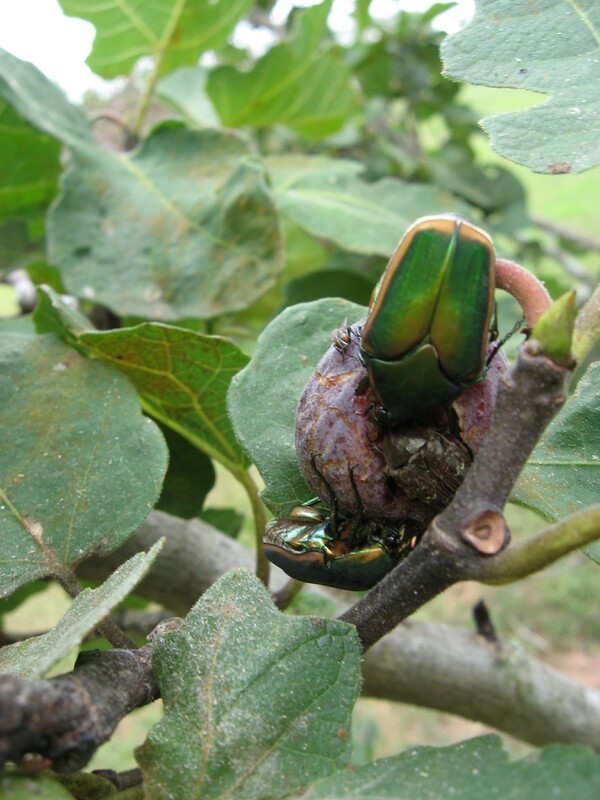 It’s nearly impossible to keep up with a bountiful tree, and many a neglected fig is extravagantly abandoned to the beetles. But here we are, halfway around the calendar in dark and cold December, and we feel grateful for the figs we managed to set aside to dry. Their concentrated sweetness is balanced by a complex spicy flavor that makes dried figs exactly the right ingredient for dark and dense holiday desserts. As we mark another turn of the annual cycle from profligate to provident, what better way to celebrate than with a flaming mound of figgy pudding? Who wants some green bean casserole? Is there anything good about green bean casserole? Not much beyond its association with Thanksgiving, so Katherine will be brief and just keep you company in the kitchen in case you are stuck assembling said casserole. Since this year is the International Year of Pulses, we have been focusing on legumes, whether they count as pulses or not. Green beans do not count as pulses, but only because they are eaten as tender and fresh immature whole fruits. The very same species (Phaseolus vulgaris), when allowed to mature, could yield black beans, white beans, kidney beans, or pinto beans depending on their variety – dry seeds that are perfectly good examples of pulses. And once again, international observers ask themselves what on earth are Americans thinking? That cannot be good for them. But in the American spirit of inclusivity we invite green beans of all sorts to our tables and try to learn something from them. So if you are preparing green beans this week, take heart, take up your knives, and take a closer look.